Get ready for anything with a School of Liberal Arts education. You’ll develop timeless skills that you’ll use in any and every job. You’ll get irreplaceable experience. And the people and ideas you encounter here will help you find what matters most to you, and plan your life around it. Liberal arts works. And an education here is your next step toward the career and life you want. Female interviewer speaks: What did you think about liberal arts at IUPUI? Male #1 speaks: Well, I know IUPUI is a great school. Gary speaks: I want my kids to have a career that they enjoy and that will allow them to be independent. But, I just wasn’t sure that liberal arts was going to get you where you wanted to go. Elizabeth speaks: So, what do you think about liberal arts now? Gary speaks: Watching you, you’ve had a successful career. You’ve advanced in your career. Owning your own home. I told you a long time ago: you do the job that you love and you will never work a day in your life. I think you proved that it worked. Couldn’t be prouder. 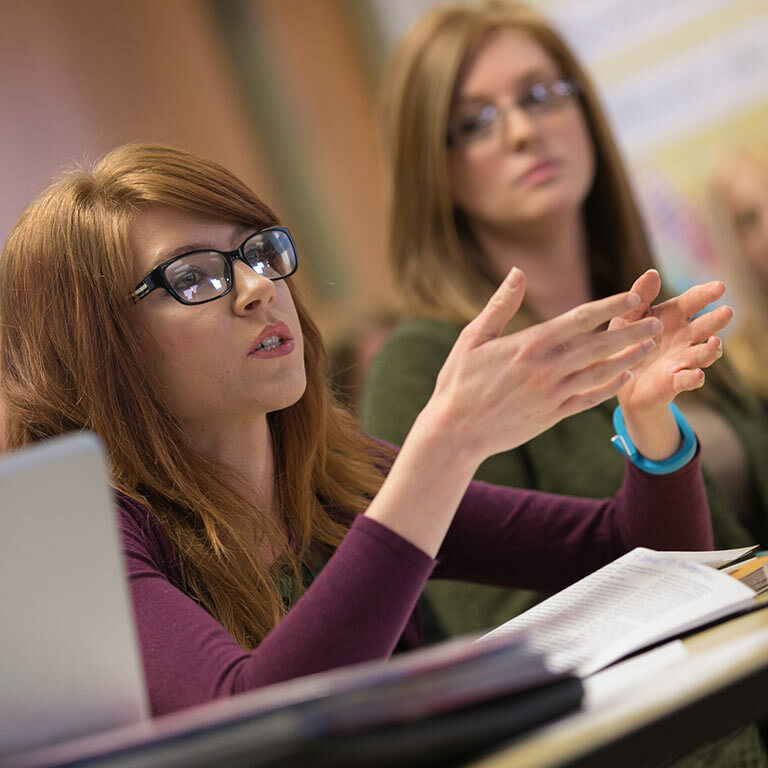 Why choose the School of Liberal Arts? Our undergrad and graduate programs range from political science to Spanish, from medical humanities and health studies to journalism. 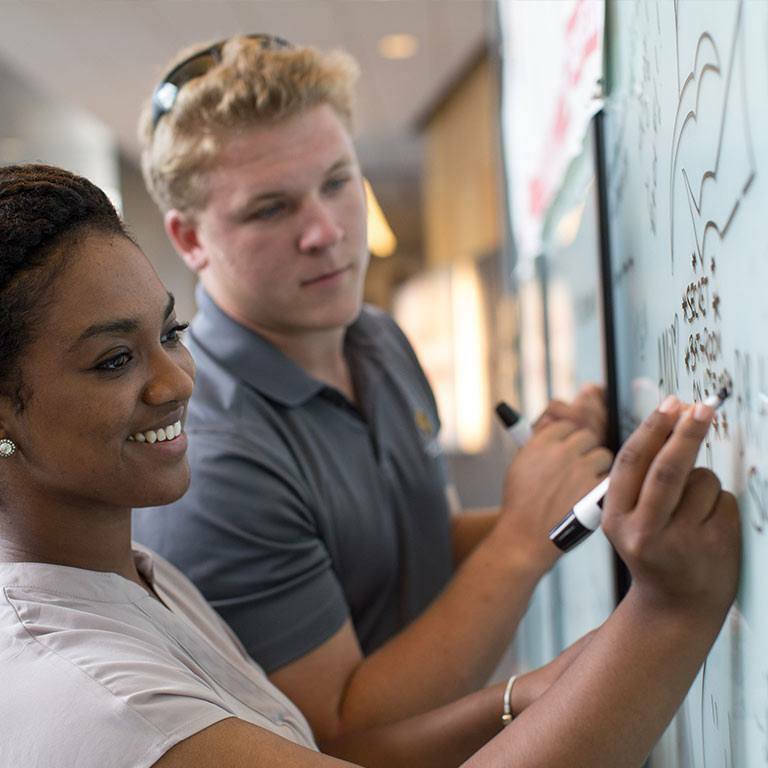 Our majors, minors, and certificates are great additions for students in other IUPUI schools, too. The skills that employers value most are the ones a liberal arts education teaches. Communication. Analysis. Problem solving. Teamwork. An understanding of different cultures and people. You’ll use these skills again and again, in every job you have. 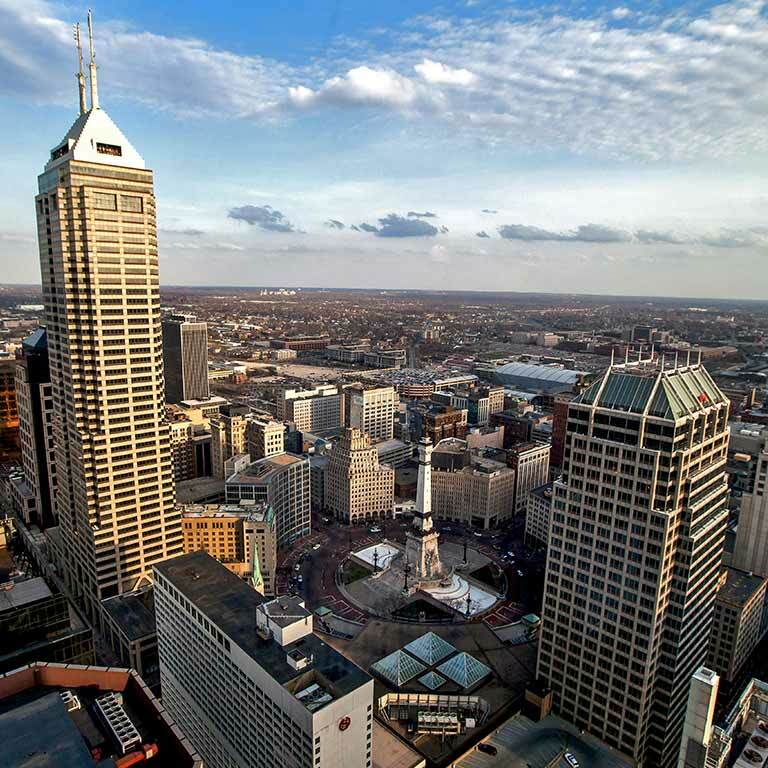 IUPUI’s downtown location gives you access to Indianapolis’s movers and shakers. You can get important experience by interning for organizations like government offices, hospitals, media companies, nonprofits, and pro sports teams. Passionate about improving people’s lives? 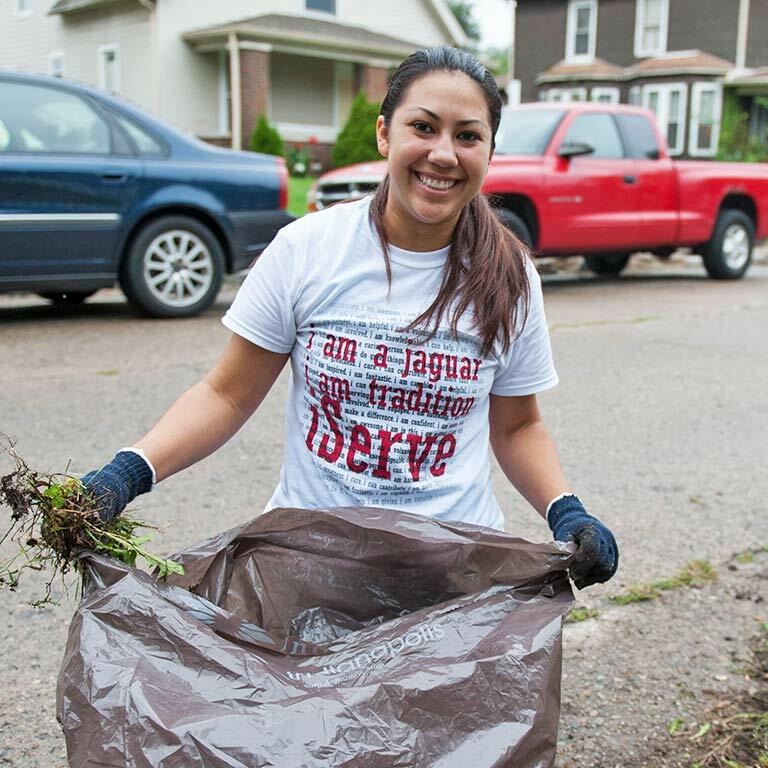 You can take our service learning classes or participate in community projects. And we’re passionate about helping you, so we do everything we can to help you succeed.